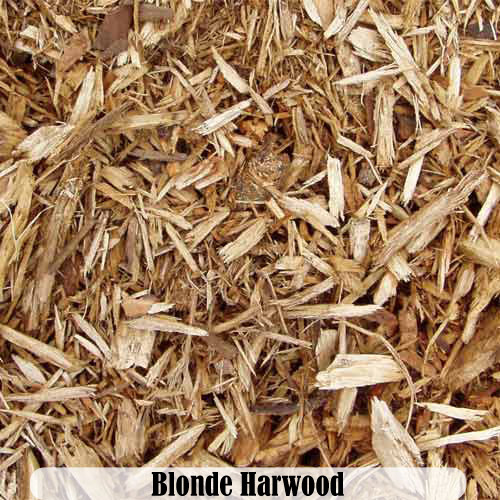 Helping people create beauty from nature since 1975. 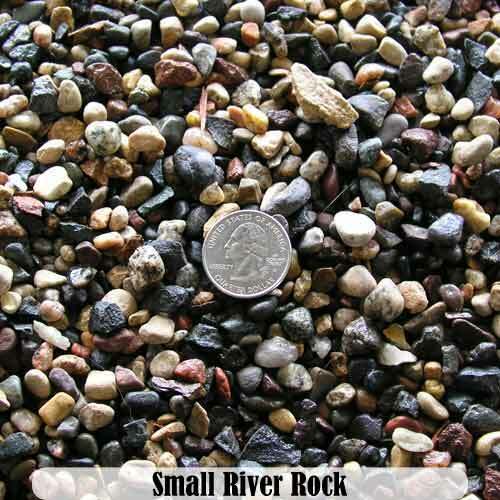 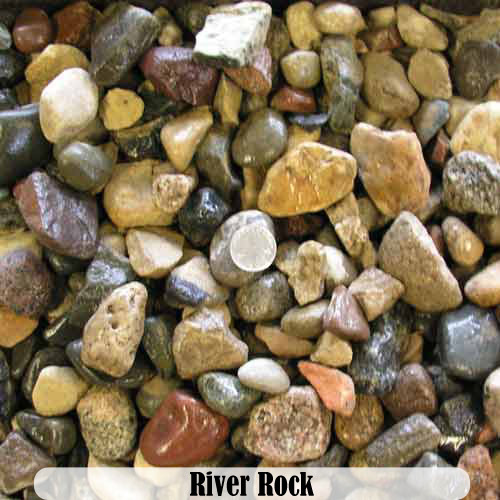 We carry an expanded variety of landscape rock including; River Rock, Trap, Limestone, Lava, and Quartz. 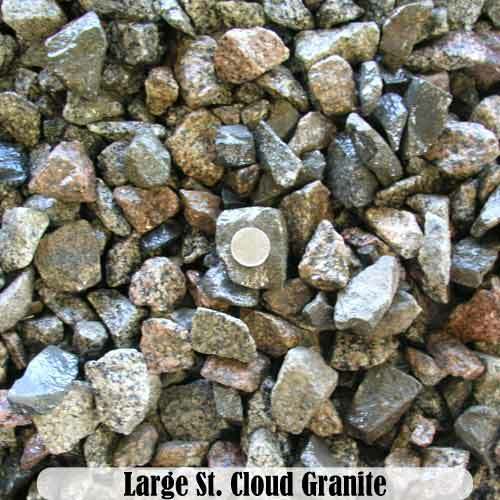 Decorative rock is commonly used to enhance the beauty of your yard and also lowers the maintenance required for your landscaping. 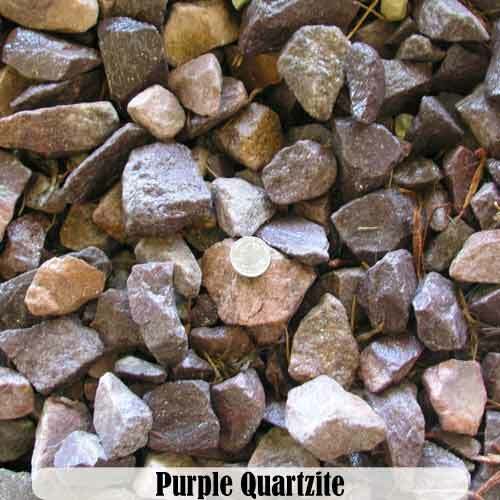 It can also be used to control weeds and other natural pests. 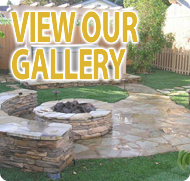 It is easy to install and takes minimal preparation to cover large areas. 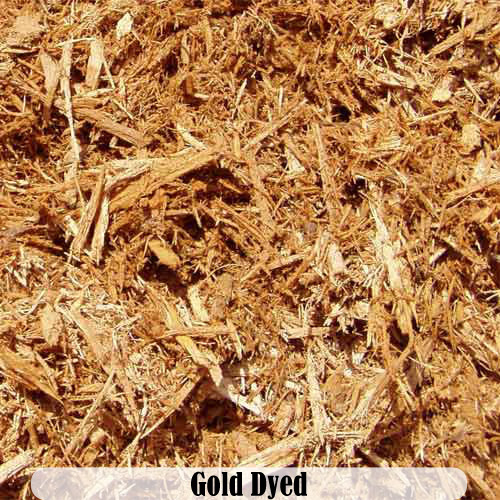 We have natural and dyed mulch choices. 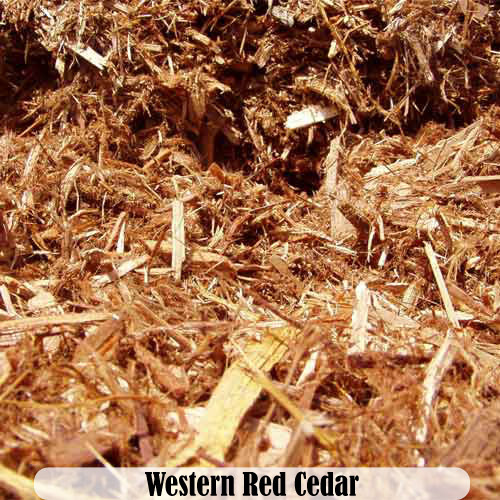 Mulch is used to retain moisture in the soil, suppress weeds, keep soil cool, and makes your garden bed look more attractive. 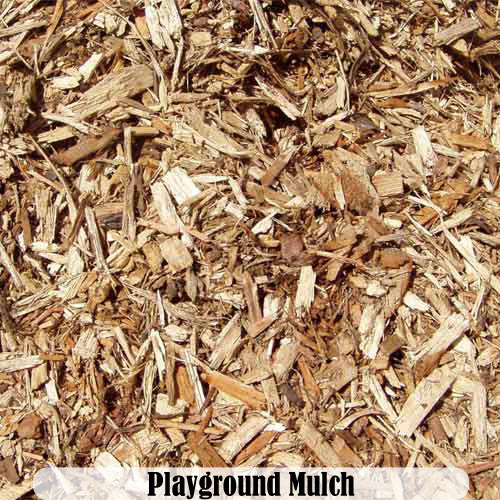 Our natural mulches are organic. 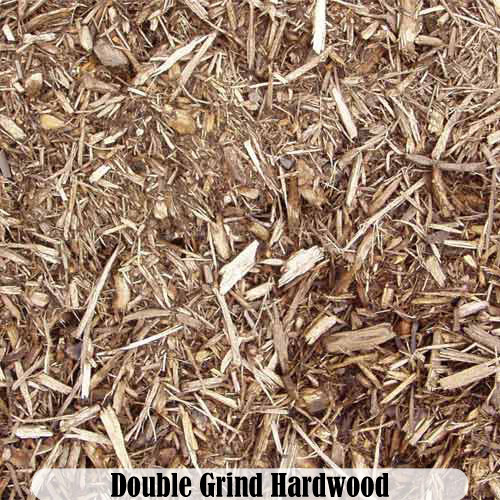 Organic mulches decompose and have to be replaced. 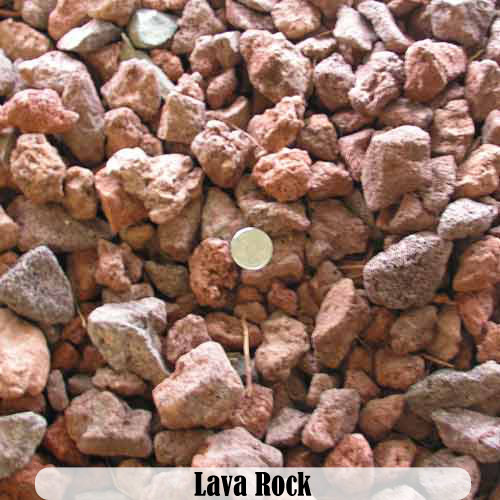 However in the process it improves your soil’s fertility and its organic content. 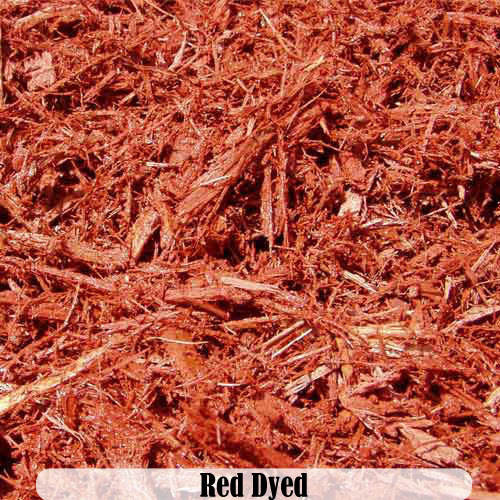 Our Garden Blend soil affects the way vegetable plants grow and look. 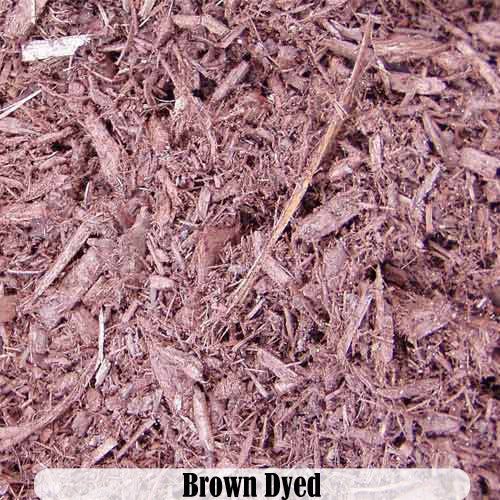 Our Garden blend is made up of; Soil, Clay, and Sand. 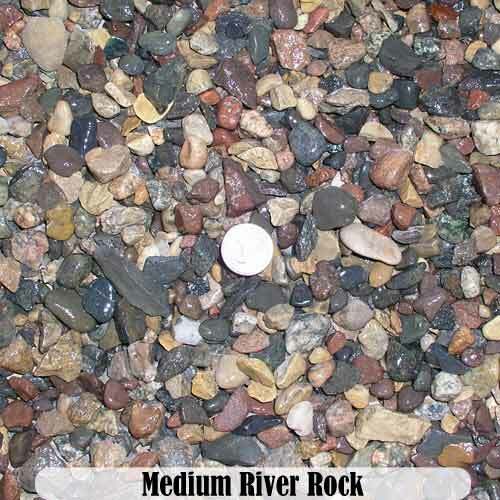 Clay and sandy soils improve internal drainage, which help roots develop and improve the soils fertility. 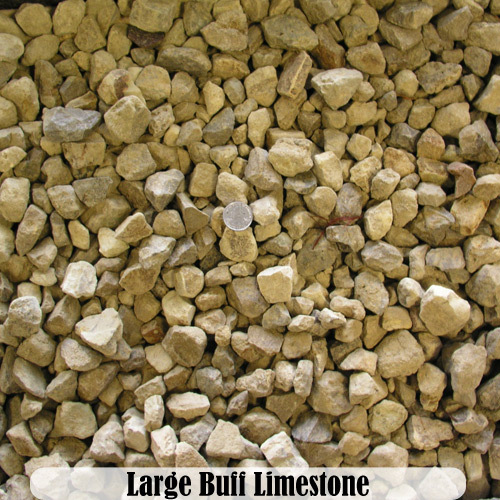 We have hundreds of tons of boulders and natural stone. 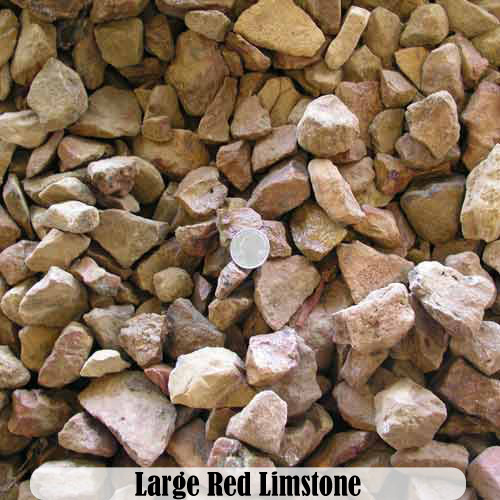 We have a variety of wallstone, flagstone, steppers, and stone edging. 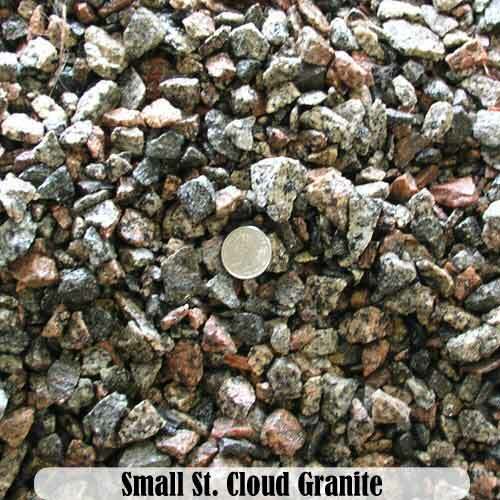 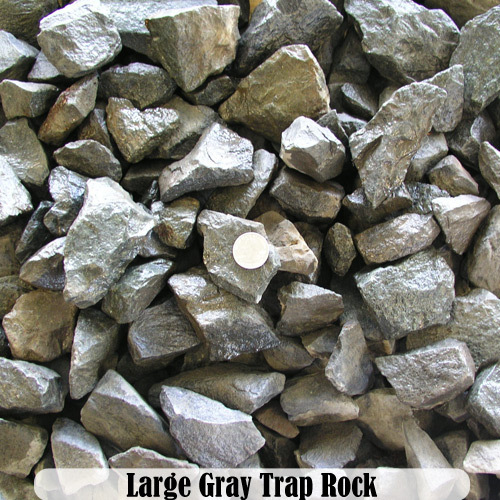 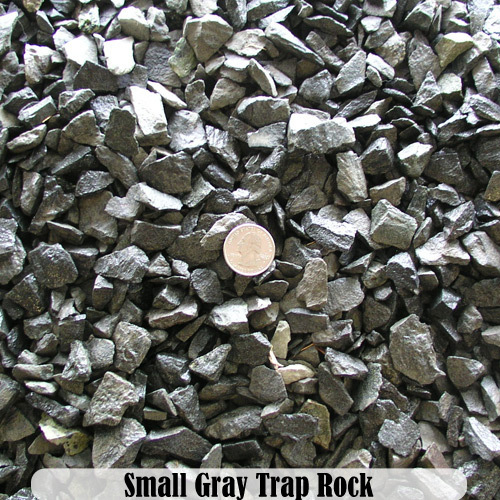 We offer a vast variety of outcroppings including; fieldstone, limestone, and trap. 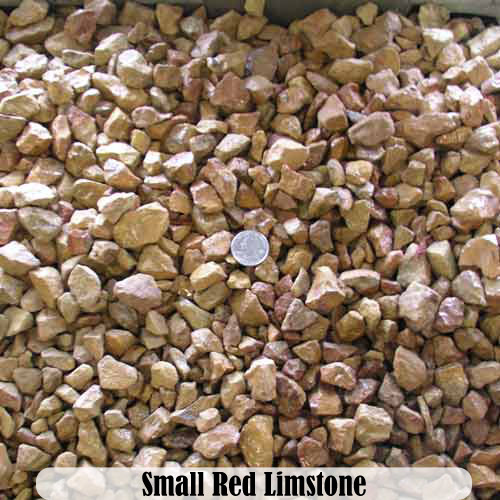 These vary in all shapes, sizes, and colors. 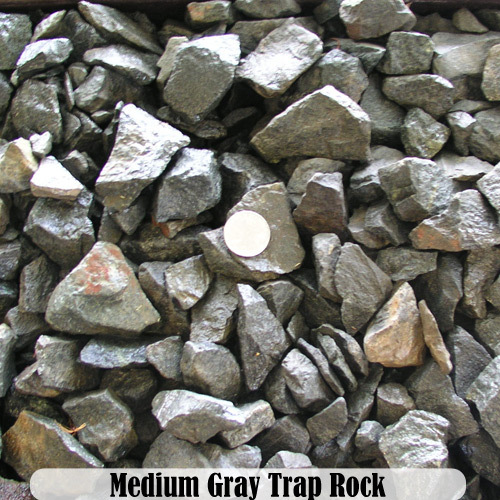 Outcroppings can be used in many different ways. 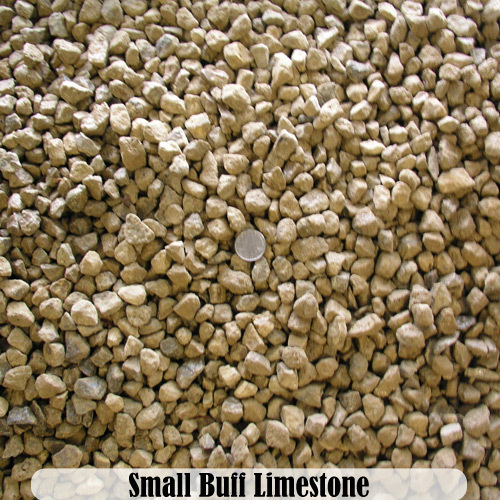 They can be used for walls, walkways, and rock gardens.